a Chinese festival celebrated on the fifteenth day of the first month in the lunisolar Chinese calendar. It marks the final day of the traditional Chinese New Year celebrations, and usually falls on some day in February or March in the Gregorian calendar. As early as the Western Han Dynasty (206 BC-AD 25), it had become a festival with great significance. During the Lantern Festival, children go out at night to temples carrying paper lanterns and solve riddles on the lanterns. Because Vancouver has such a robust Chinese cultural presence in the city, I was wondering where the best places to celebrate the Lantern Festival is? Or what is the best way to celebrate it in Vancouver? 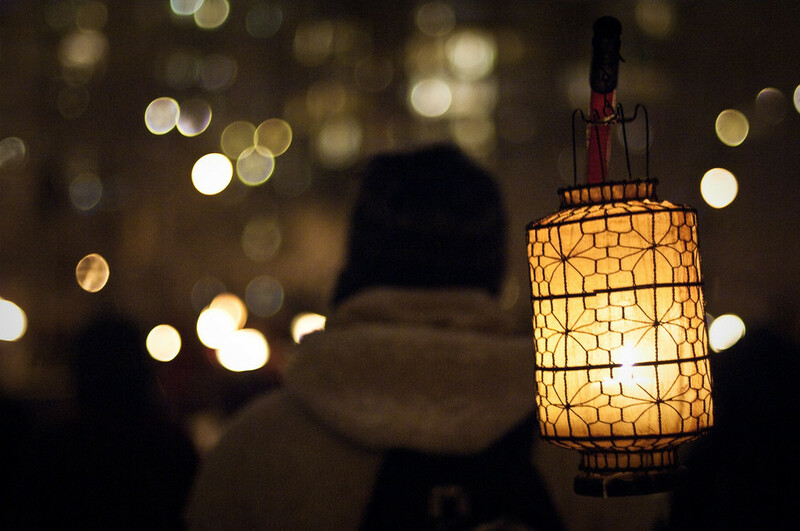 I did some research and came across this Lantern in the Gardens event in Chinatown, but I was wonder if there are other events happening and if this is worth attending? (I only ask because I went to Chinatown on Chinese New Year's Eve -- and there was literally nothing going on. I had to keep checking to make sure that it was Chinese New Year Eve that night because I was so certain I got the date wrong... but I wasn't. It was all silent). While Vancouver is home to hundreds of thousands of Chinese residents, it doesn't seem to have the Lantern Festival tradition yet, at least not on a massive scale. Google fails to turn up anything useful and searching Flickr for "lantern festival Vancouver" also fails to return any results for China-oriented events. I presume that's the reason why Chinatown wasn't particularly active: all the lantern enthusiasts celebrate on a different date. Not the answer you're looking for? Browse other questions tagged local-customs event-based-effects events vancouver festivals or ask your own question.